A showcase for fresh insights that are making a difference, and progressive solutions that really work. Peer leaders from across the nation share their stories about fighting hunger, coping with regulation, and meeting sustainability goals. About winning kids over and changing lives with creative menus packed with fresh whole food. 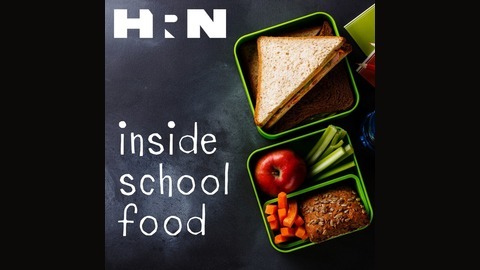 Need help keeping up with emerging school nutrition policy, legislation, and research? We’ve got that covered, too. From the Heritage Radio Network. What can you get for a dime? Add it to the federal reimbursement for a school meal, and it buys a lot. Use it to support spending on farm to school, and it generates many more times its value in local economic development. That's the thinking behind Michigan's "10 Cents a Meal" pilot, which directs millions of dimes into locavore salad bars, entrees, and snacks for children in 16 districts. 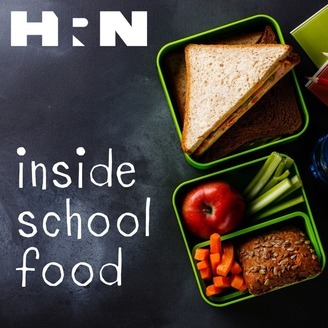 Modeled after trailblazing farm to school policy in Oregon, the program received state funding for the first time this year. At just $250K, it seems a small start. But its crafters, and its champions in the state Senate, are planning on big—statewide in time, just like in Oregon.